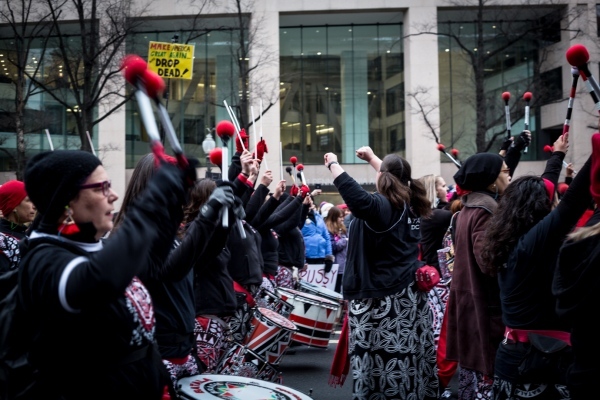 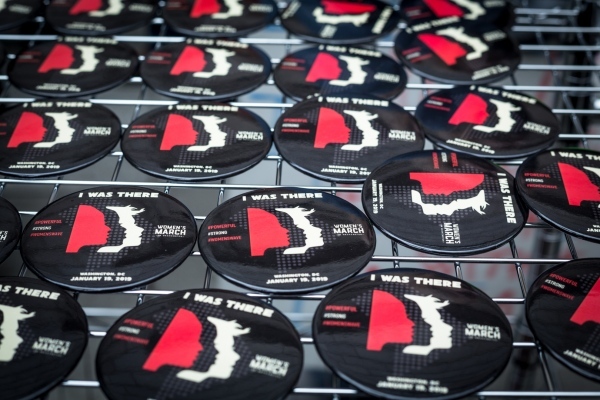 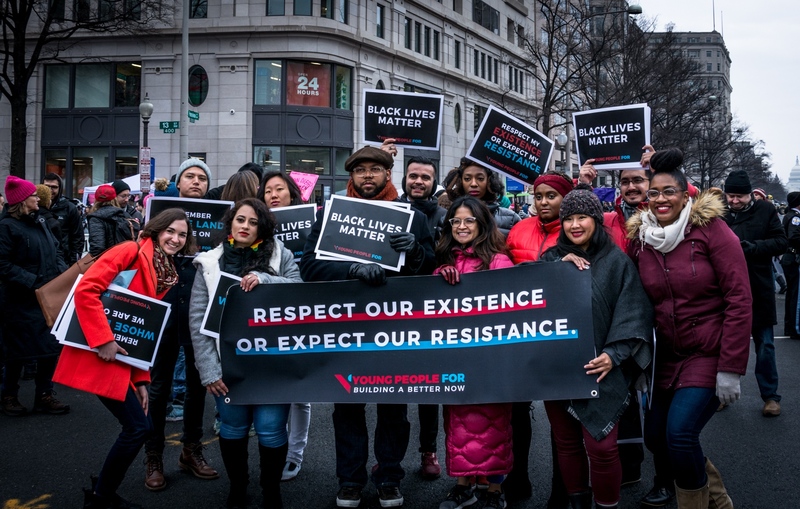 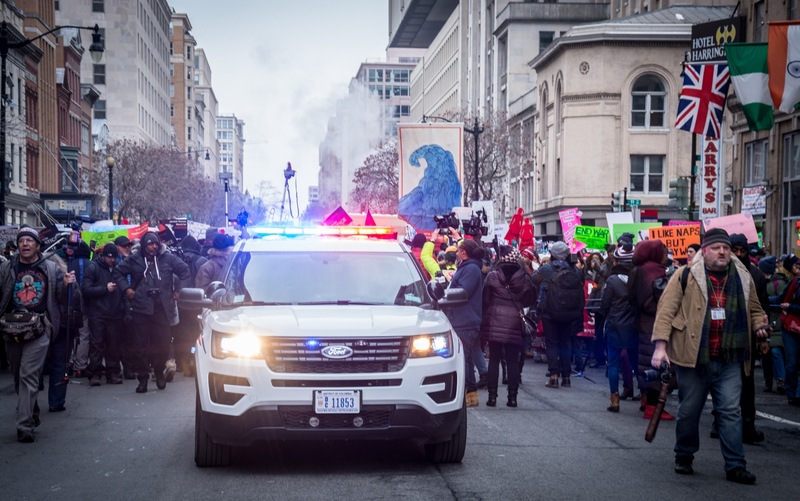 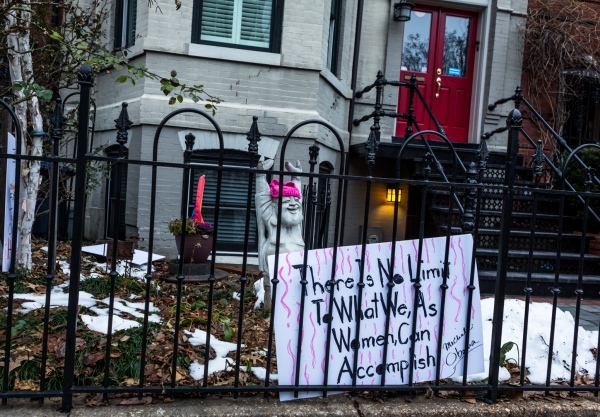 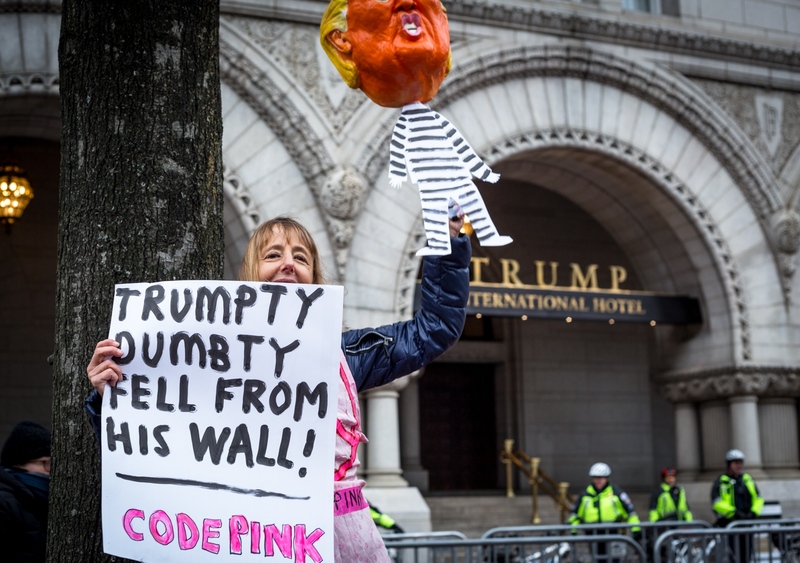 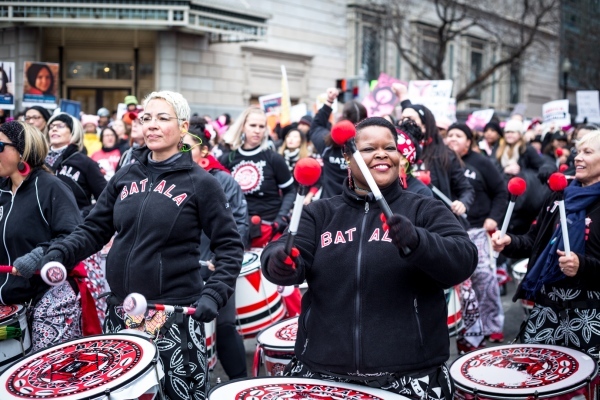 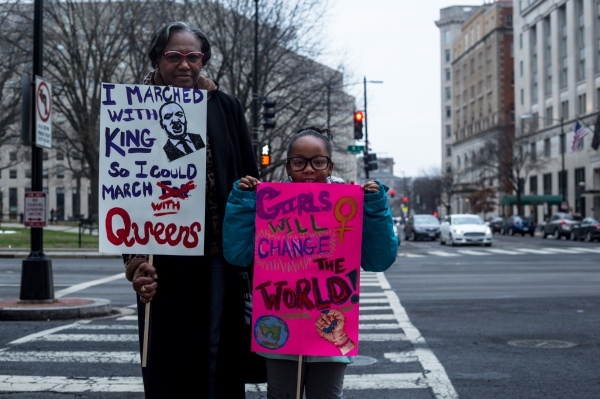 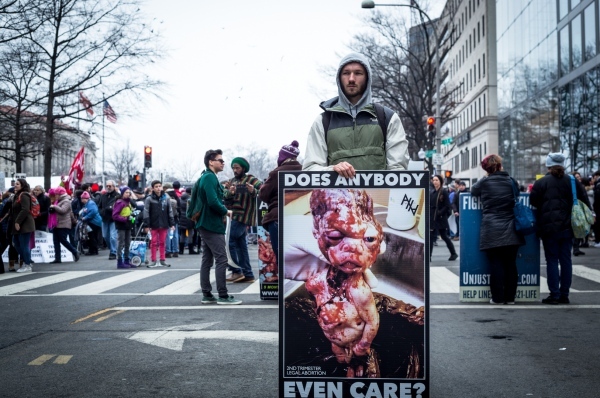 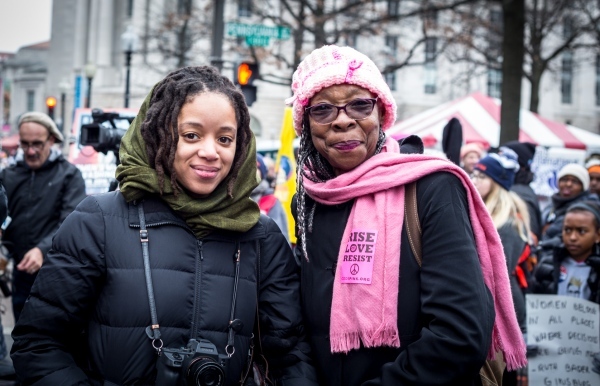 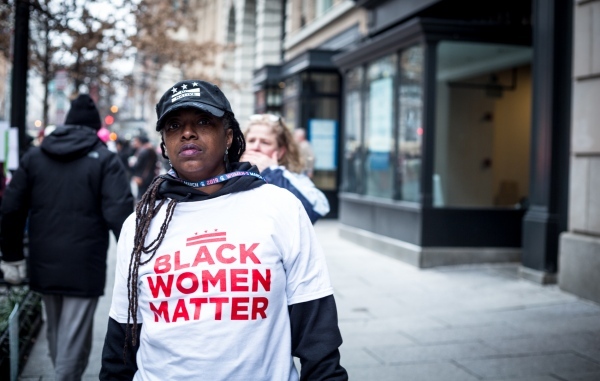 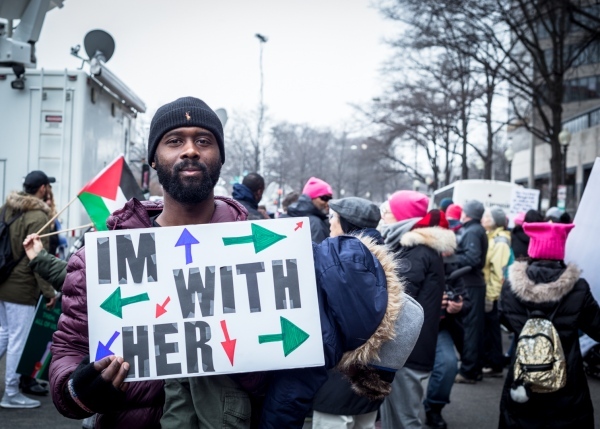 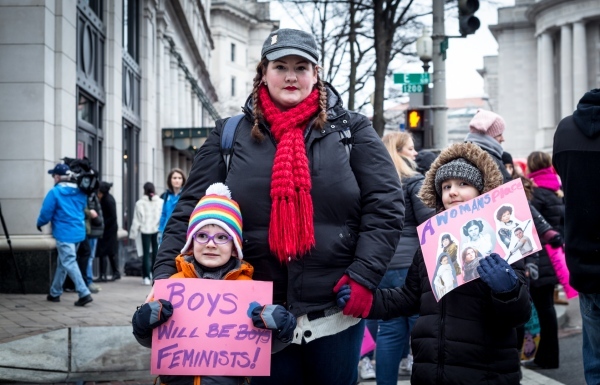 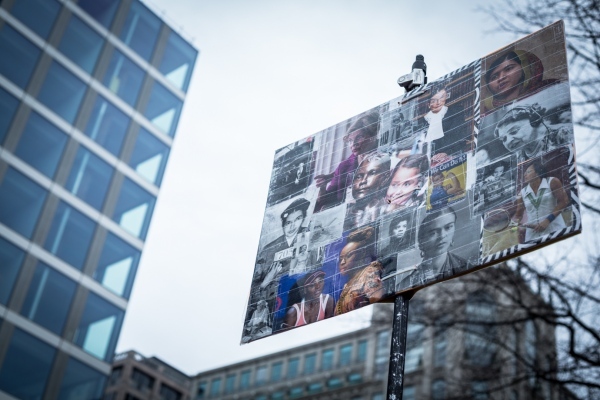 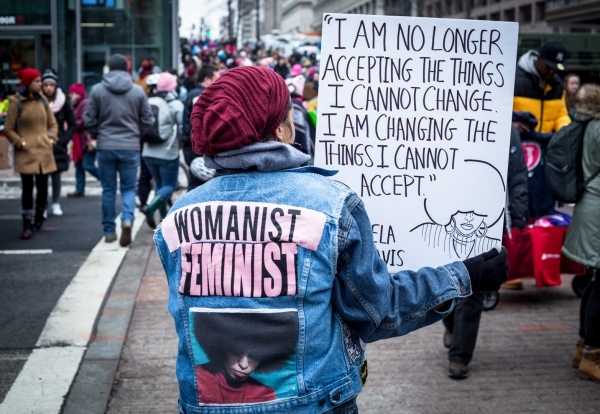 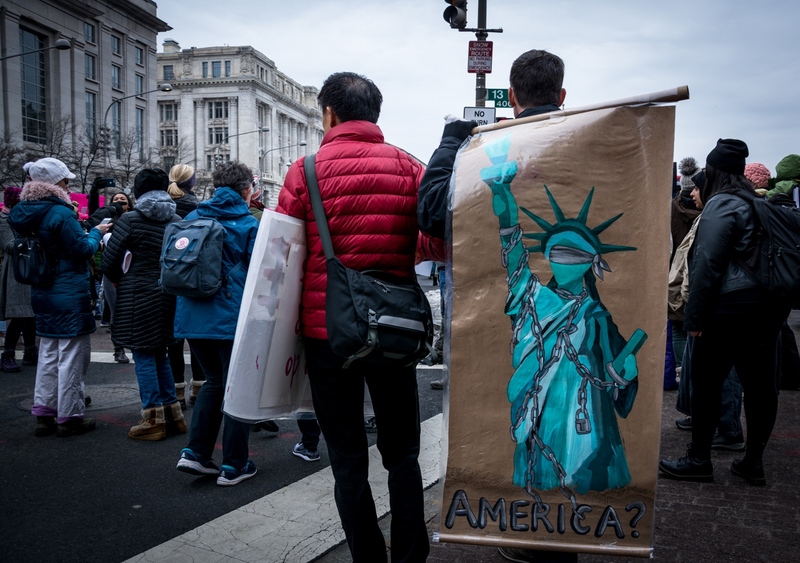 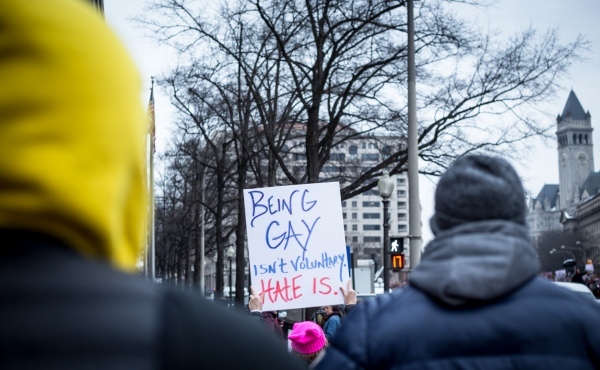 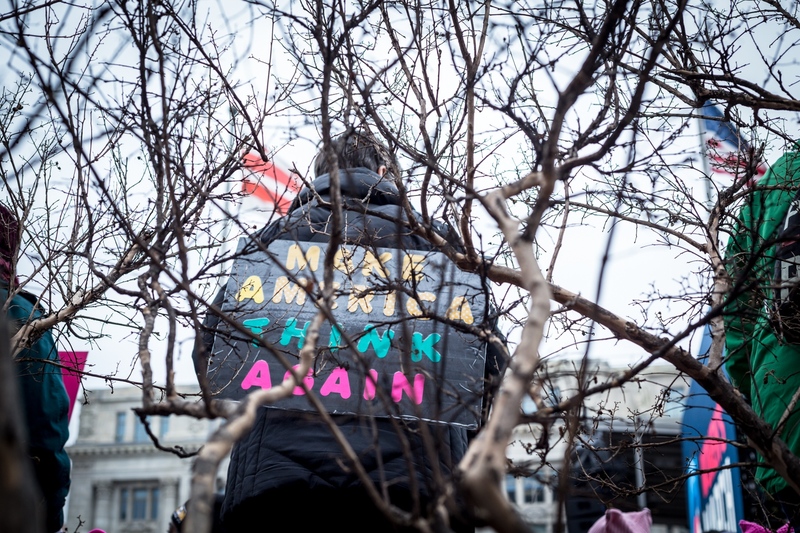 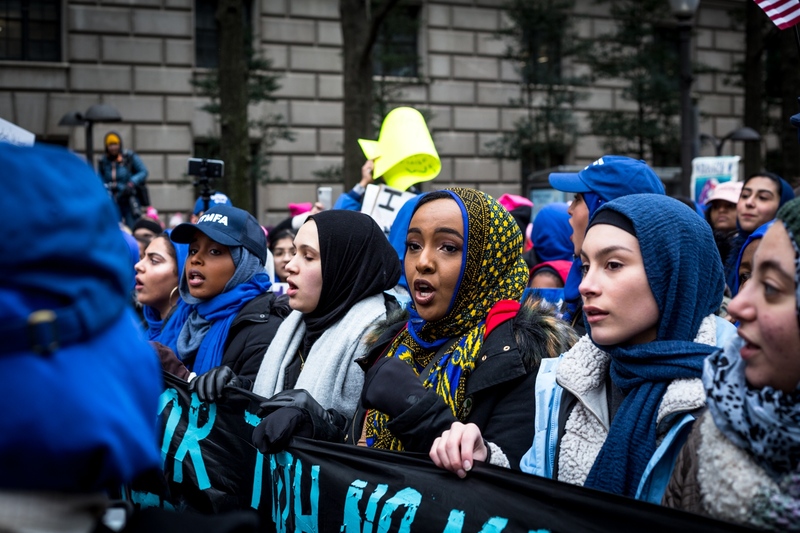 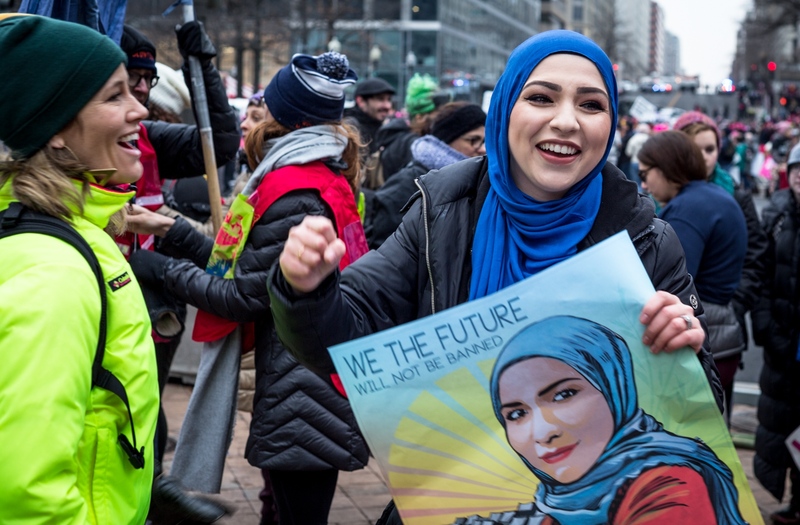 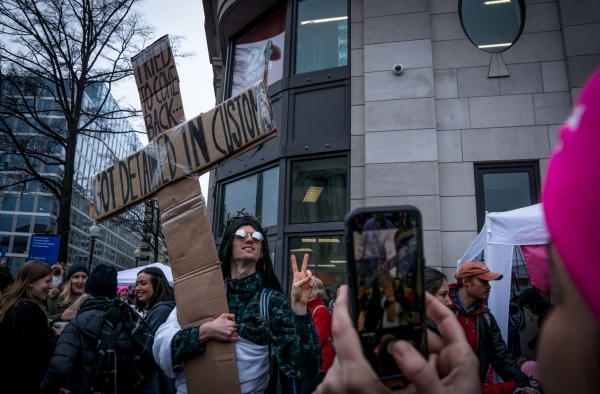 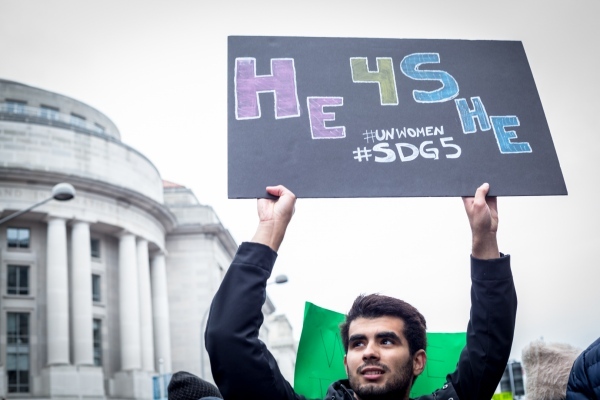 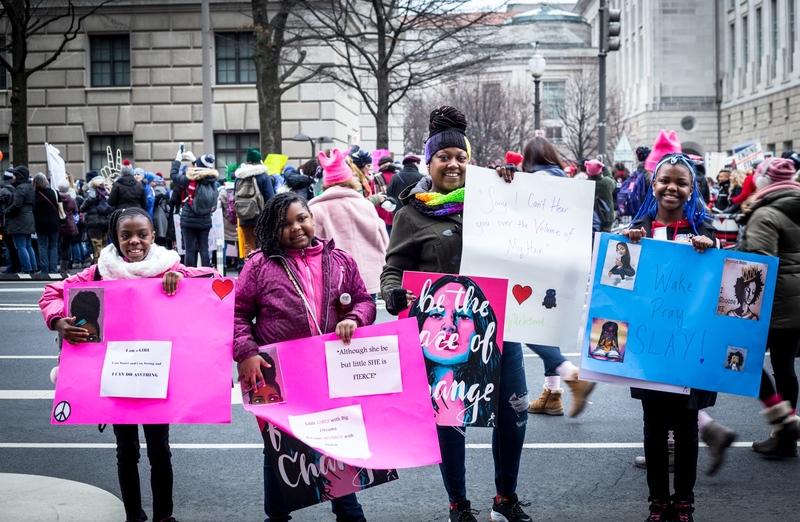 On the 19th 0f January 2019, Women, Men and children marched in solidarity through the streets of Washington, DC for the annual Women’s March. 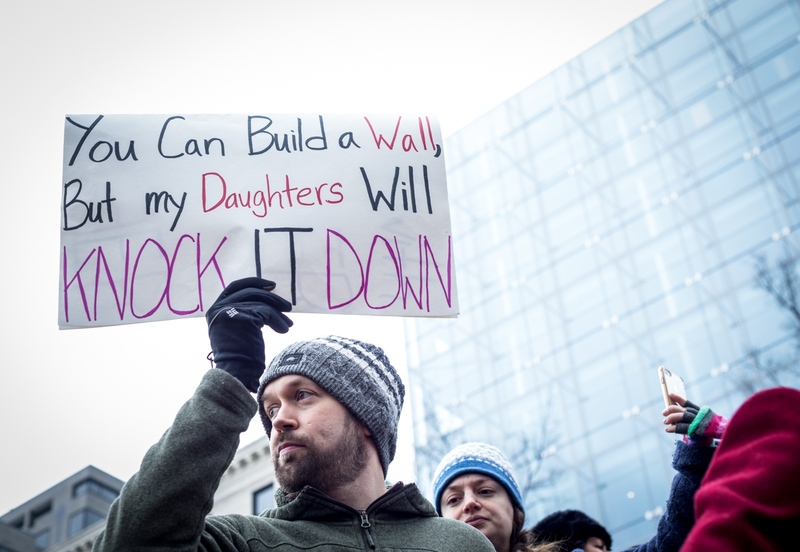 Women’s March is an annual protest that takes place globally. 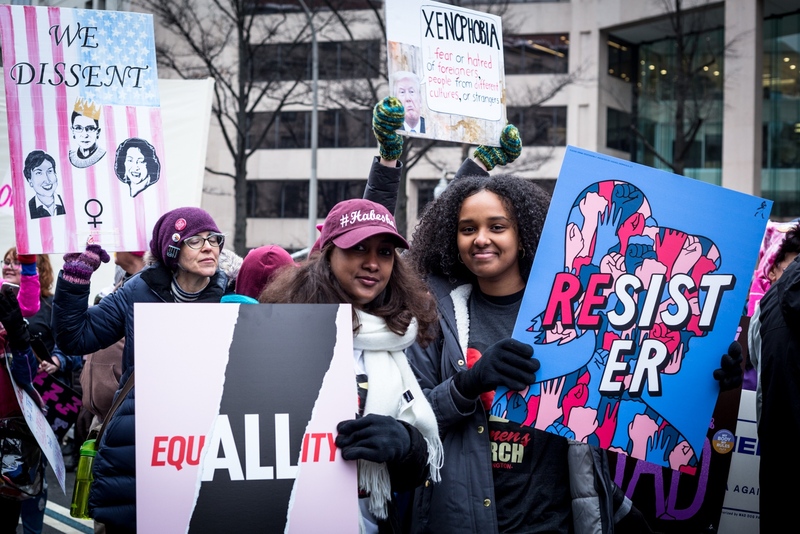 According to Wikipedia, the goal of the annual marches is to advocate legislation and policies regarding human rights and other issues, including women's rights, immigration reform, healthcare reform, reproductive rights, the environment, LGBTQ rights, racial equality, freedom of religion, workers' rights and tolerance.